Many people picture God as an angry disciplinarian, full of furious wrath. In fact, He's more often a loving God who wants His people to be joyful. He actually prescribes it -- encouraging them to throw big parties all year long. 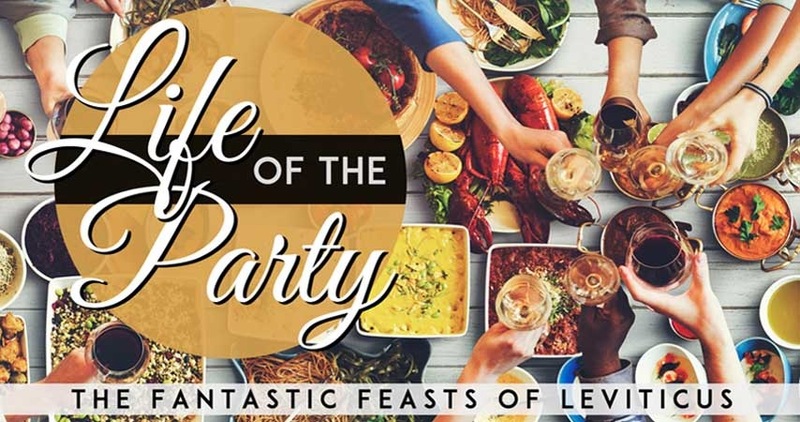 The book of Leviticus contains these instructions, detailing feasts and festivals that remind us that God truly is the LIFE OF THE PARTY. The series begins July 29-30 at Horizon's Equipping Services.